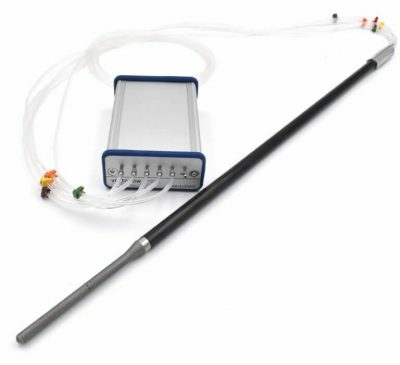 We do not only calibrate Vectoflow probes, but also probes from other manufacturers including e.g. 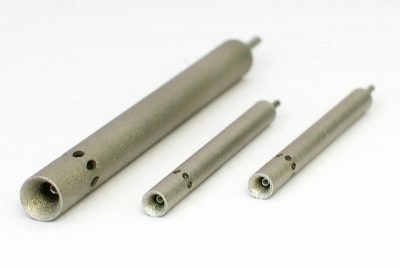 hot-wire probes. 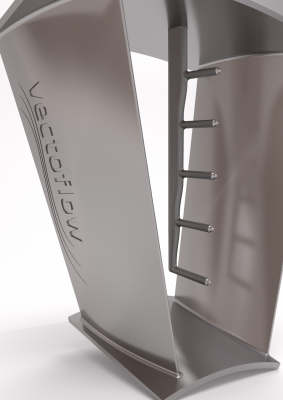 Our calibration wind tunnel covers flow speeds from 3 m/s up to Mach 2. Our high accuracy traverse system covers an angular range of ± 165° in terms of both pitch and yaw angle. 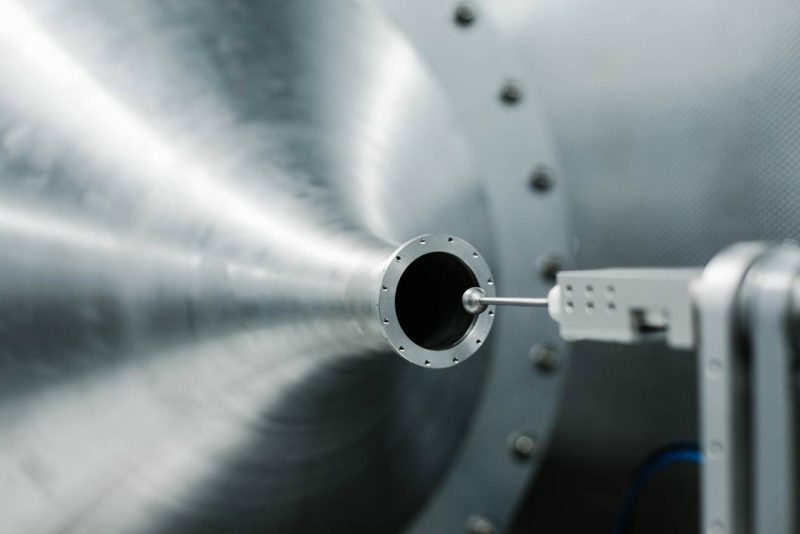 Besides the static calibrations we also offer calibrations of unsteady probes and the determination of the pressure transfer functions.